Having an animal in your life should be a wonderful experience. A family member you can go walking or riding with and of course they can be the dearest and closest of companions. There is a connection possible with your animal that is exceptionally beautiful. If having a problem is a way of discovering this relationship then it was a blessing, even if you can not see or feel this right now! 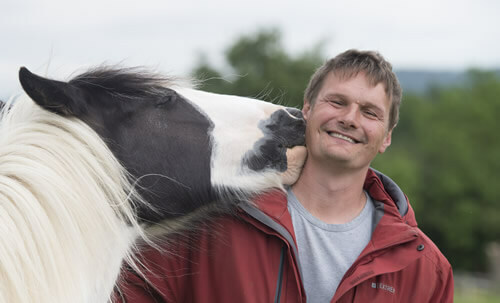 James or a practitioner can work with all types of animals. Often our own problems stem from past conditioned responses that we re-enact daily. Our willpower alone will not work. Discovering this two-stage process is positivity life changing. If you are feeling blocked in life and can’t find a way forward in certain situations, such as relationships, finance or work, then a consultation can show you how to resolve this issue. It will help you to find an easier and more peaceful way forward that lasts. Life is a place of learning. We can grow and develop as human beings by addressing painful problems that are affecting our daily lives. James or a coach can help you find the trust that you need to move forward. All listings are qualified and insured, level 3 diploma Trust Technique Practitioners. Please click on the map below for details, remember the practitioner does not need to be in your area as sessions can be done by Skype. After selecting a practitioner, fill out the contact form in their description. The practitioner will be in contact with you within the next 3 days. Originally starting from a Reiki background. 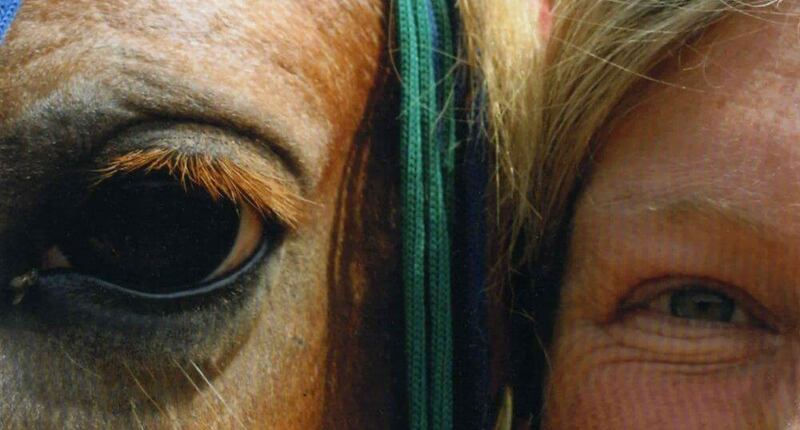 His understanding of the connectivity of people and their animals through feeling states opened the natural ability of animal communication. 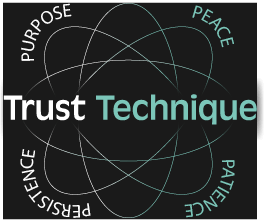 Both the healing and communication inspired what is known as the Trust Technique® A method of reducing the thinking levels between animals and people. When the overthinking stops then true answers and actions begin! The power of shared stillness has a dramatic healing effect, no matter if the healing is for the animal or the person, emotional or physical.